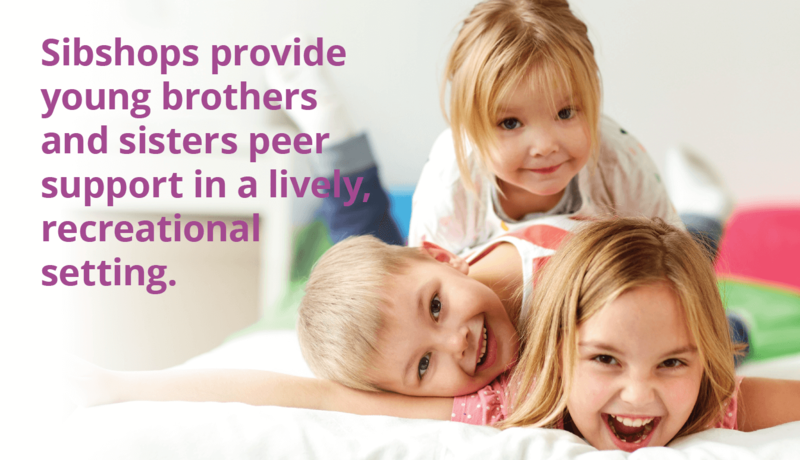 Sibshops is a fun and lighthearted group for brothers and sisters of kids with special needs. This group gives siblings a chance to explore their thoughts and feelings while engaging in interactive social games and meeting other siblings. Kids have fun and make friends!